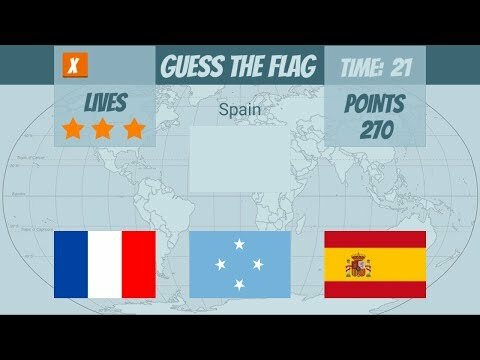 Flags game will test your knowledge of world flags. Three flags on the screen only one is correct. There is also a section for learning flags.